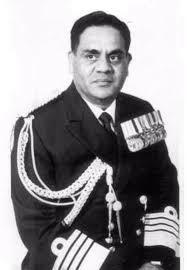 Former Navy chief Admiral J G Nadkarni has passed away. He was 86. 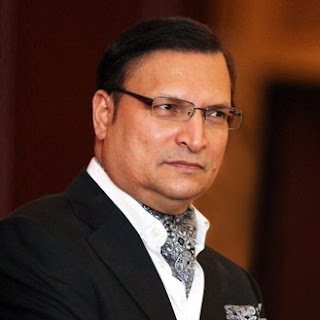 Senior journalist Rajat Sharma has become the New President of Delhi and Districts Cricket Association (DDCA).